What do travelers want from Airlines? Tech and Mobile Services!! The use of mobile phones has affected our daily lives and travel so much that we do not want to go to places, airports and even travel by an airlines unless unless we are provided with the mobile and wi-fi facilities. 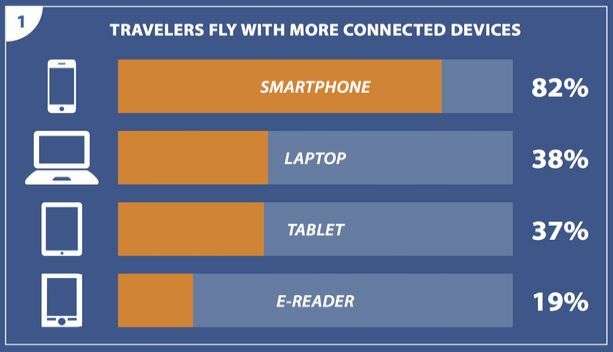 A recent survey shows that more than 80% people would like to fly with an airlines that offer smartphone facilities and another 38% would like laptop facilities.